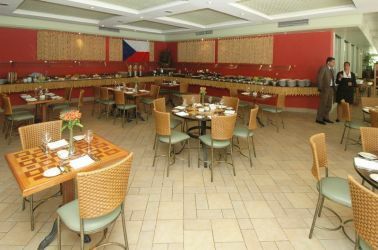 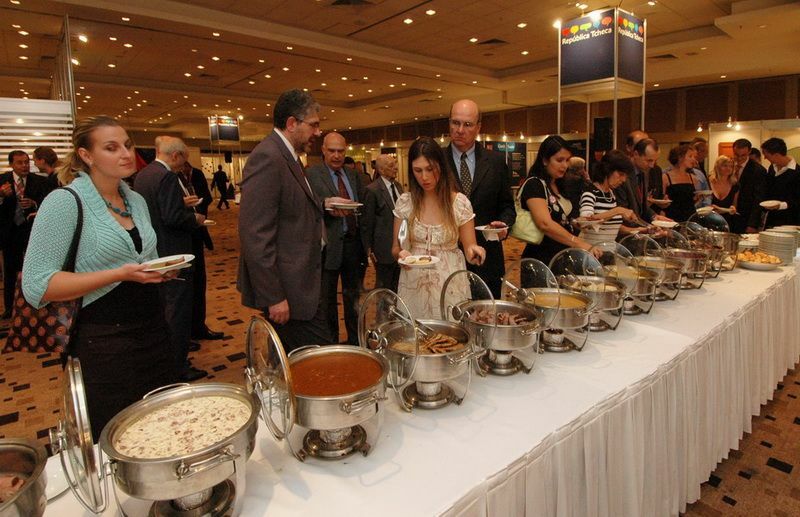 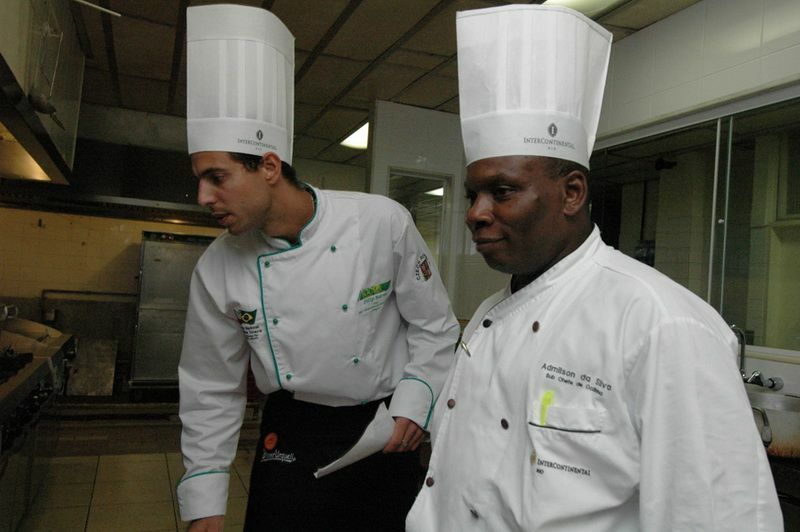 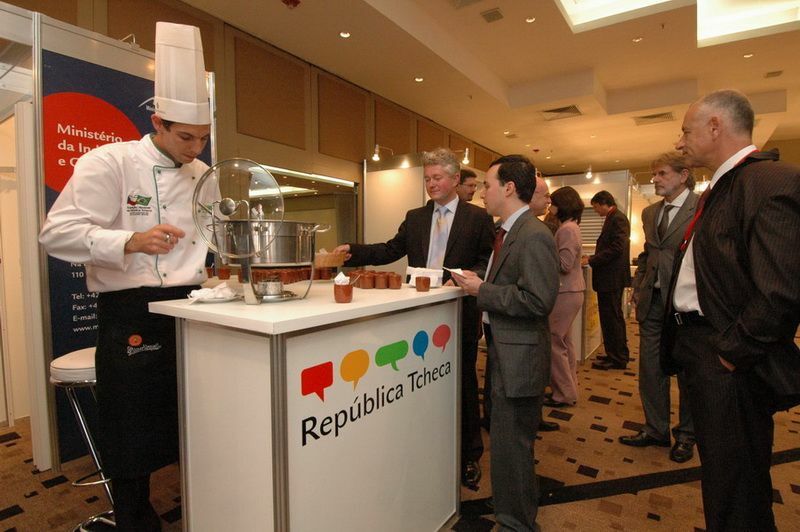 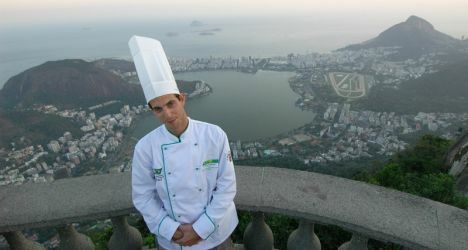 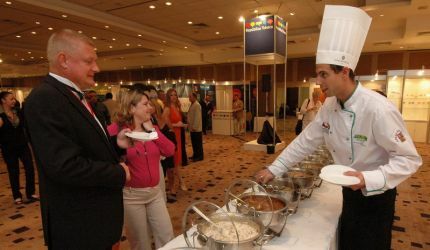 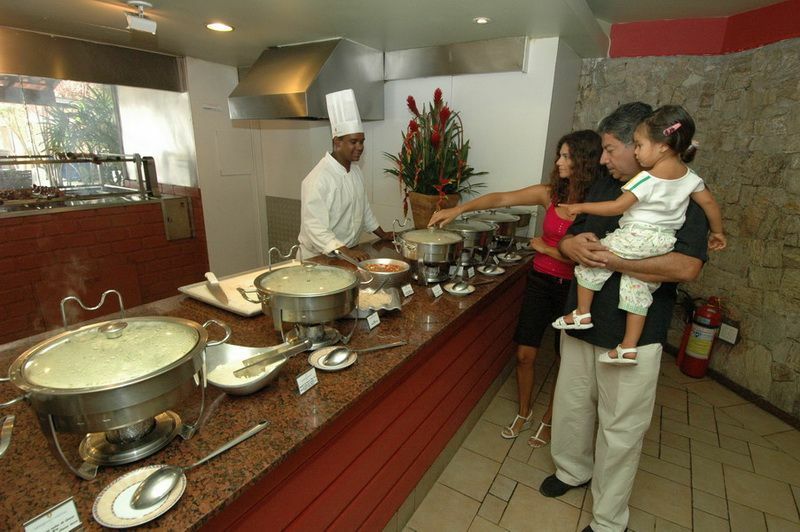 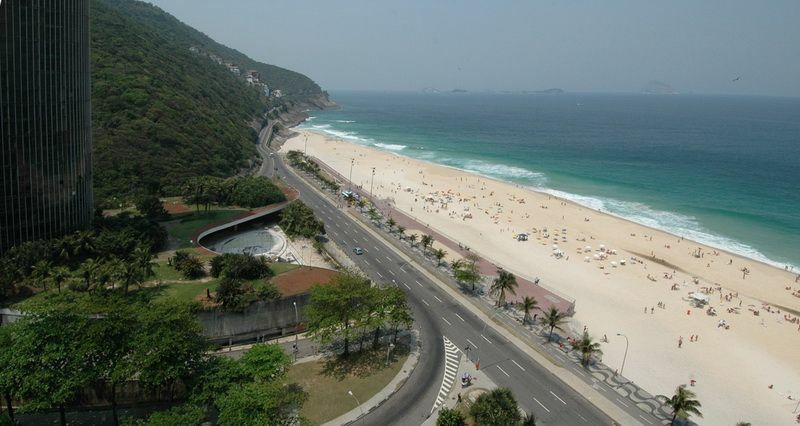 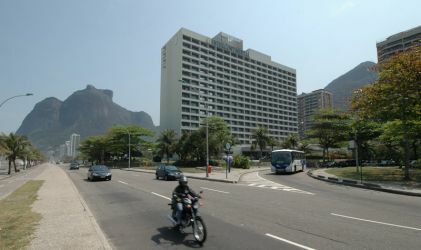 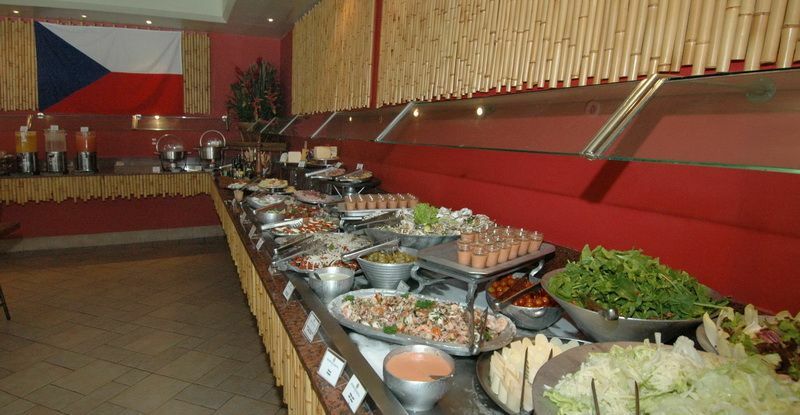 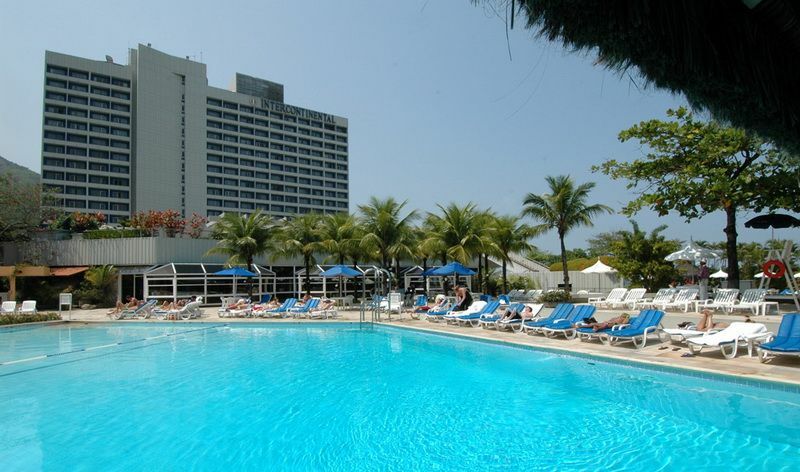 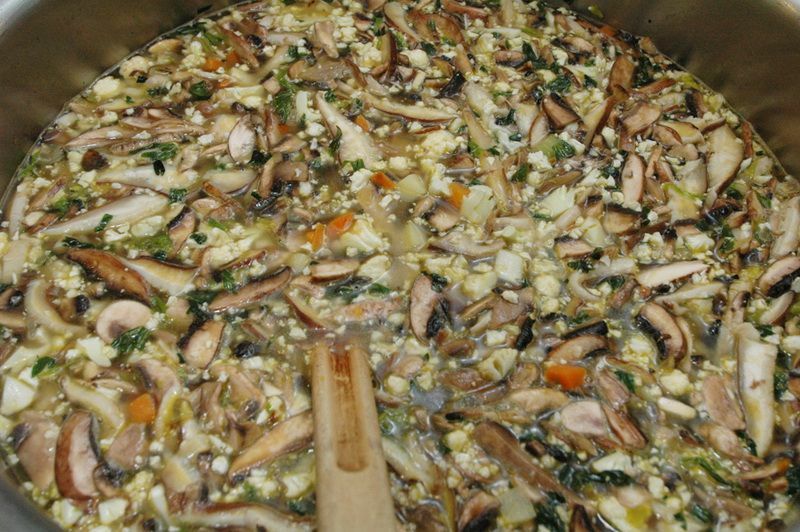 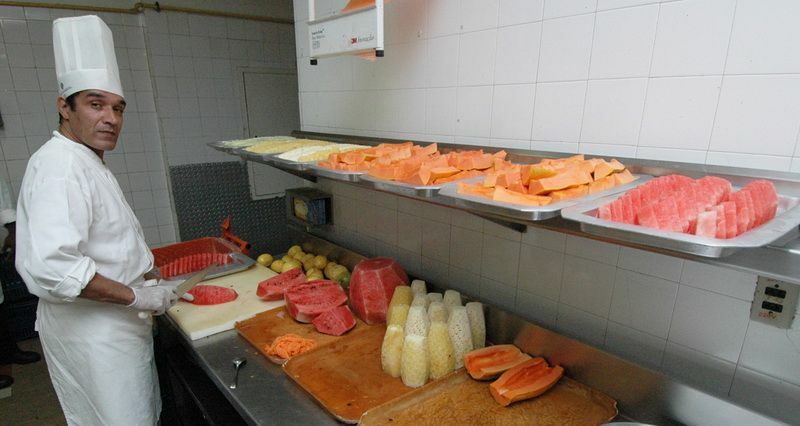 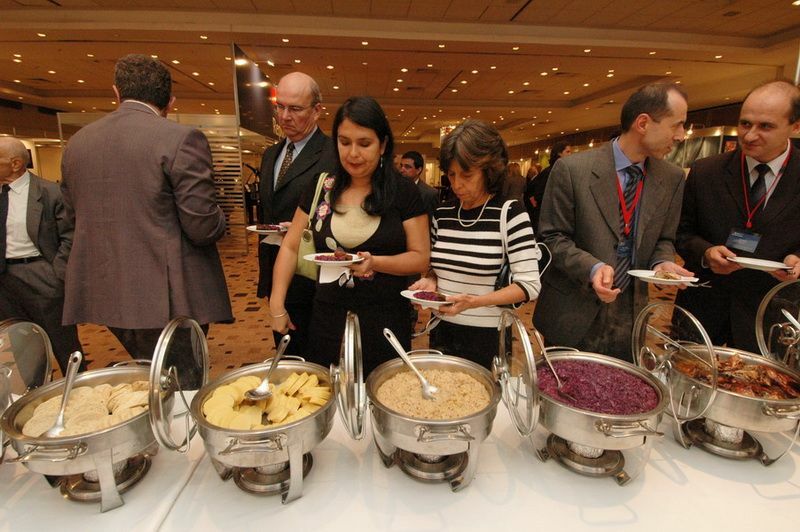 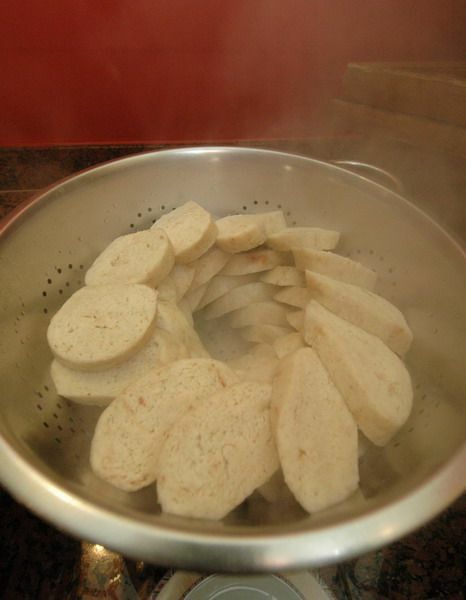 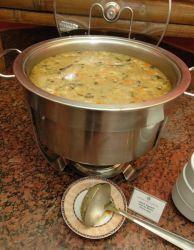 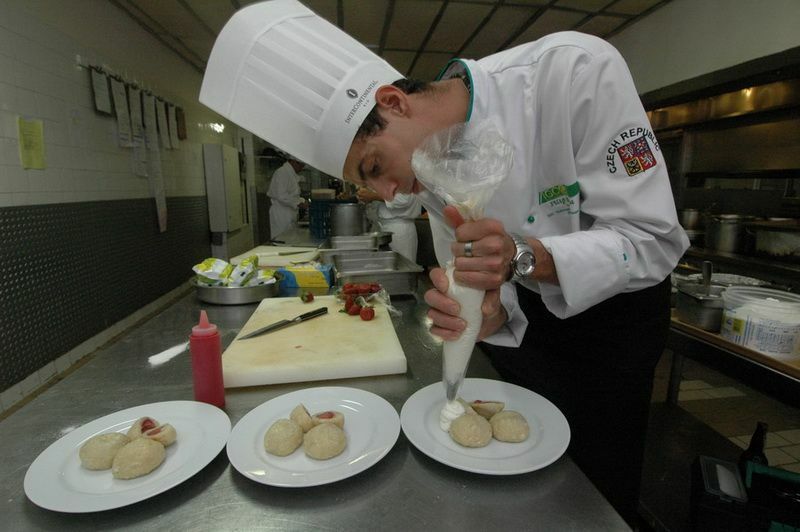 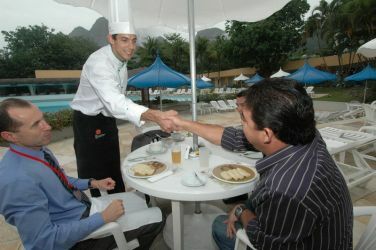 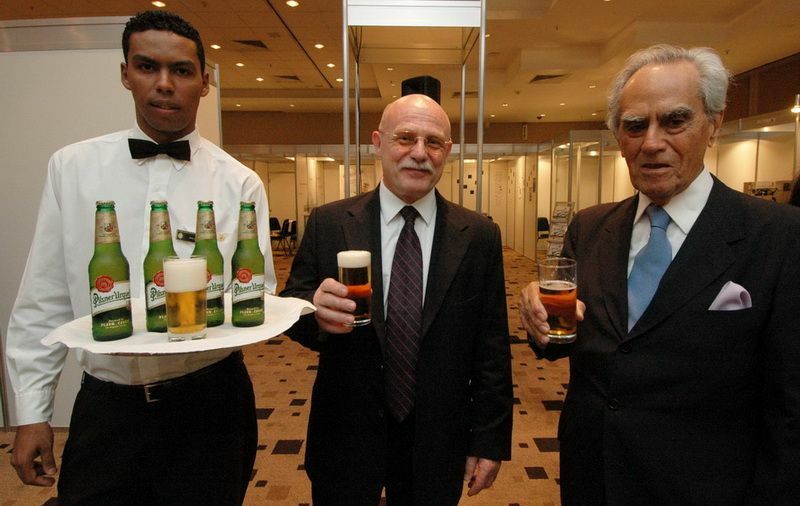 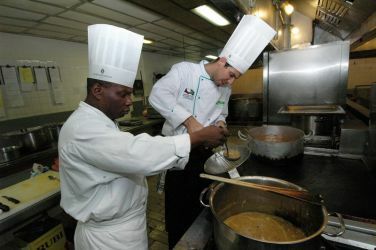 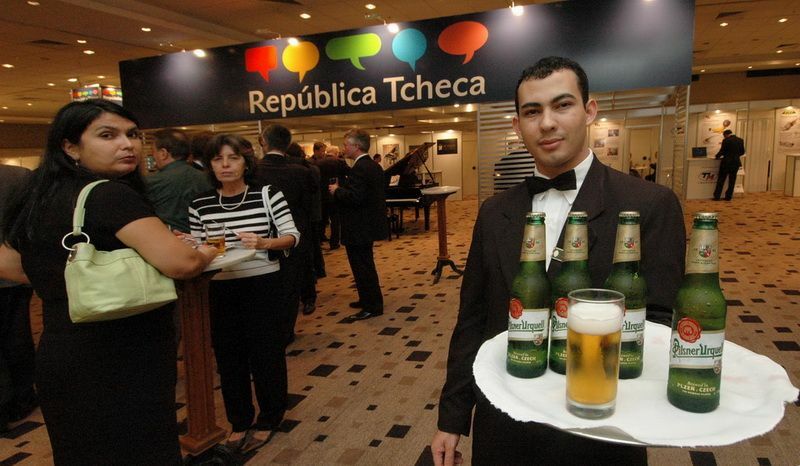 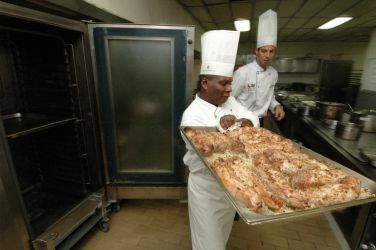 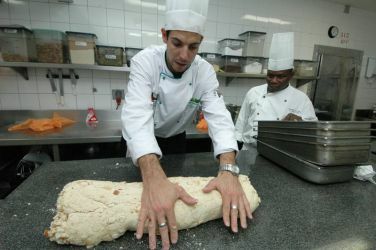 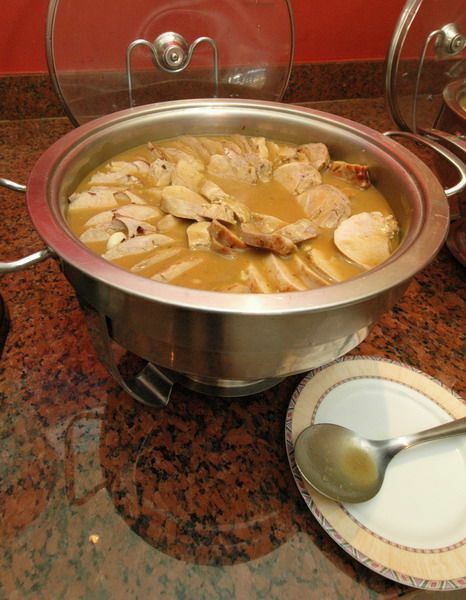 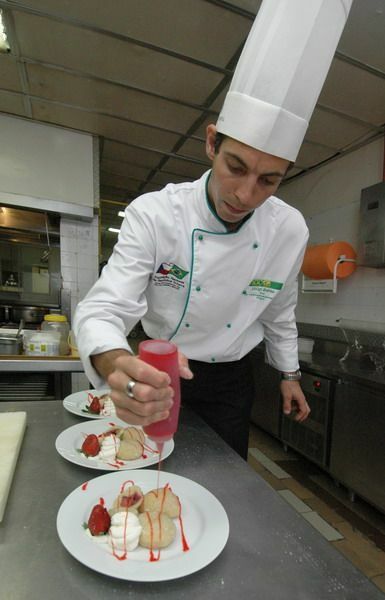 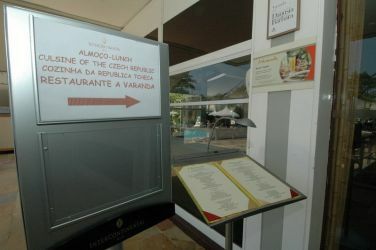 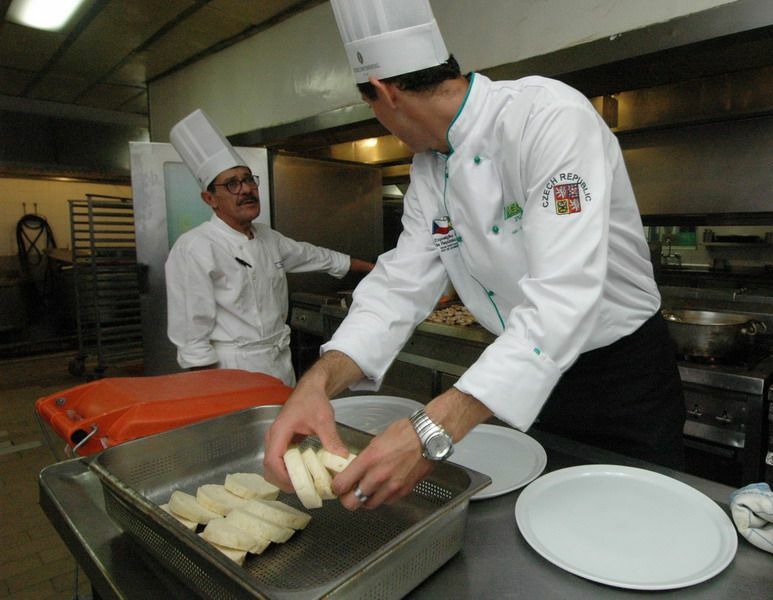 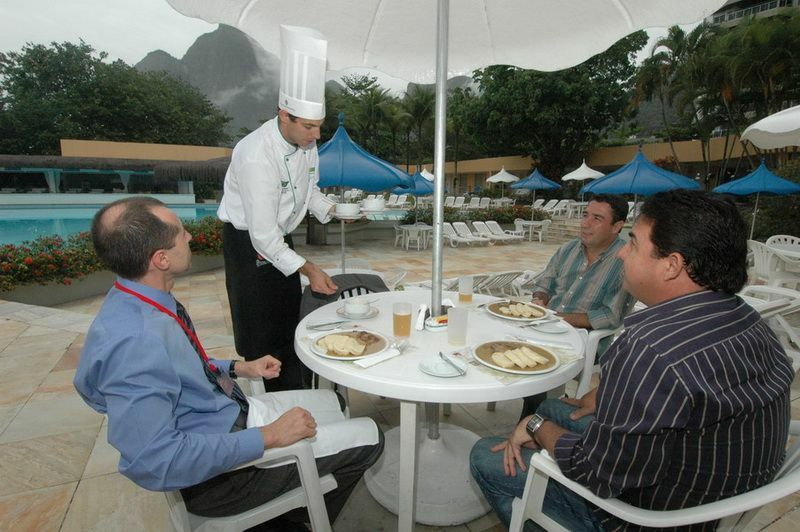 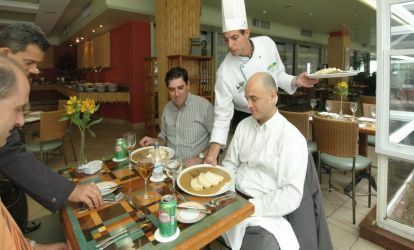 In October 2007 IGC realised the Czech Cuisine Days and the presentation of Czech gastronomy in the Intercontinental hotel, in Rio de Janeiro as part of the National Exhibition of the Czech Republic in Brazil. 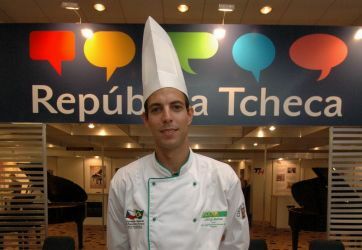 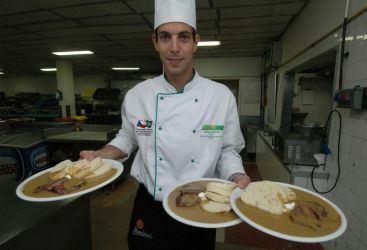 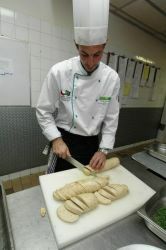 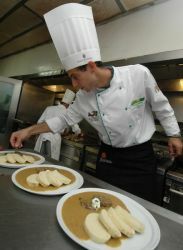 The Czech gastronomy was presented by IGC's master chef Filip Bárta in restaurants Varanda and Alfredo di Roma. 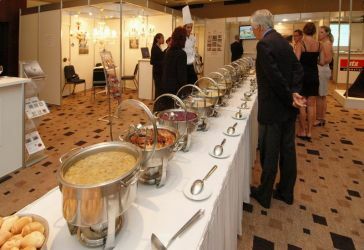 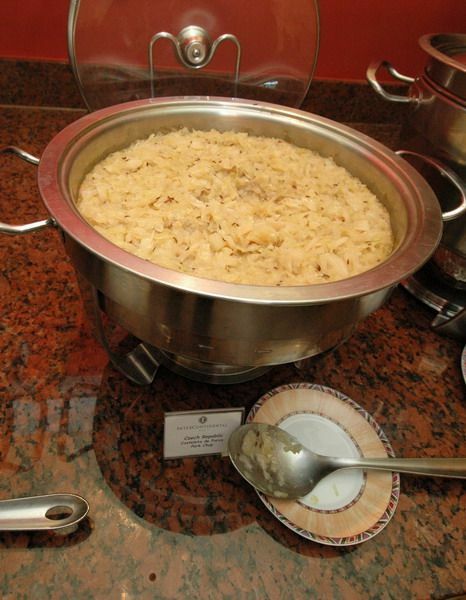 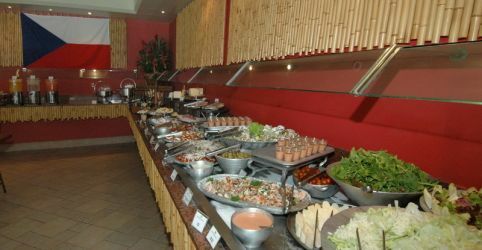 During the opening banquet were also presented traditional Czech meals such as: Potato soup, goulash with potato pancakes, roasted duck with potato dumplings and red and white cabbage, marinated beef tende with bread dumpling, roasted pork meat dumpling and cabbage and traditional Czech Strudel. 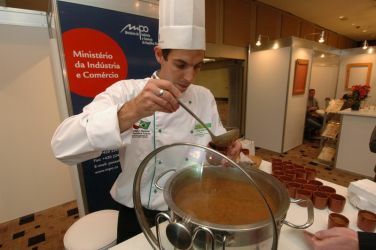 The Czech ambassador to Brazil Mr. Václav Hubinger and Confederation of industry FIRJAN president Mr. Carlos Fernando Gross participated the opening banquet. 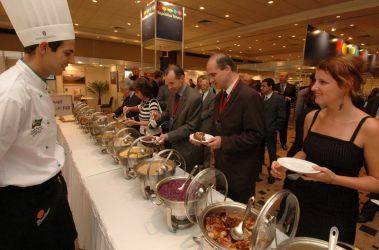 The further presentation of Czech cuisine and food products also took place at the fair grounds as part of the exhibition in the form of tastings right in the Czech pavilion, where the public at large also had the opportunity to taste Czech specialities every day. 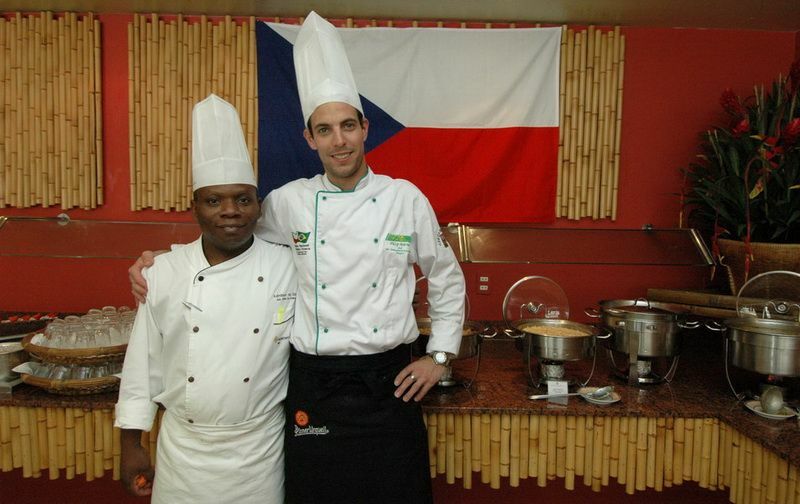 Czech cuisine met with a great success on the part of public, experts and media.